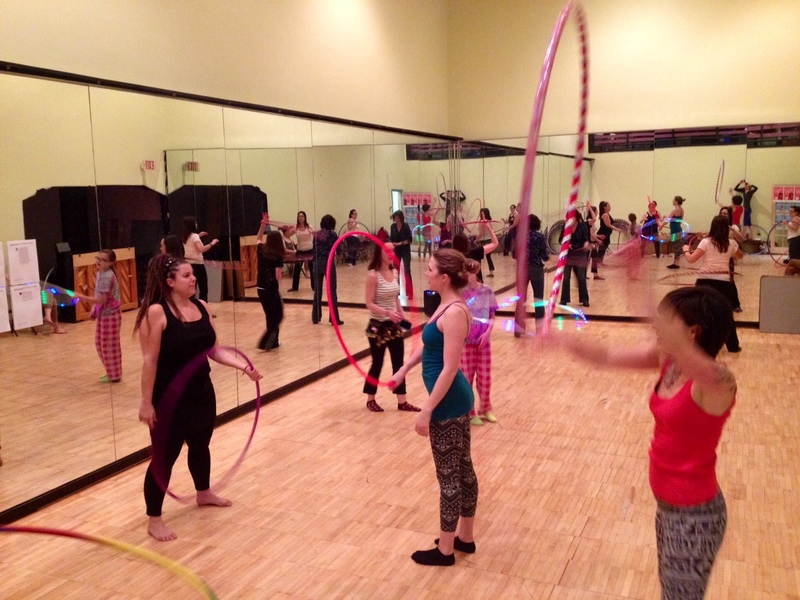 Our first Second Sunday Hoop Jam was a smashing success and we want to say thanks to all of the lovely hoopers who joined in on the fun yesterday. Our new space is fabulous and we’re so excited by the enthusiasm of all who attended. Also, a special shout out to Hoop Twin Cities for representing and making the trip to Saint Cloud! Join us next Sunday from 5:00-6:00 PM for our Flow Class! 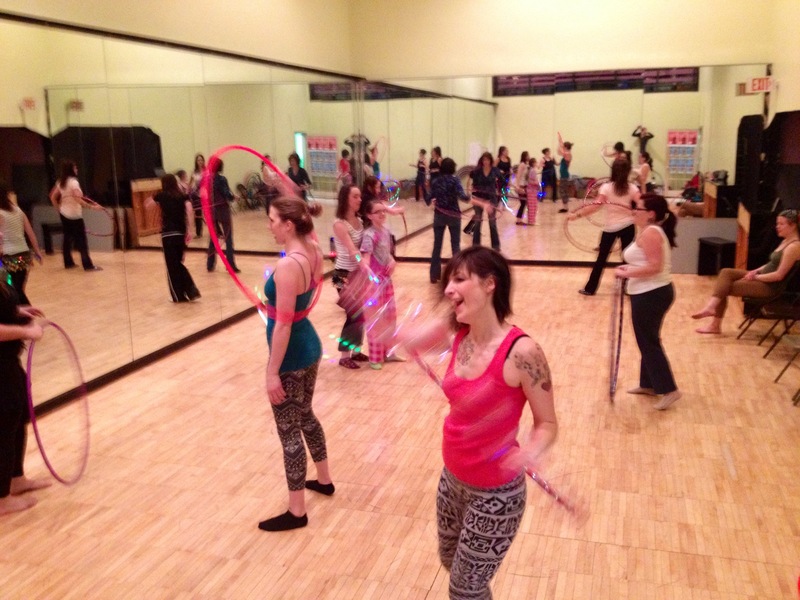 It’s a class for all levels of hoopers and we will teach a series of tricks that can all be performed in sequence to help build a base for your hoop dance flow. We’re looking forward to it!